Last Read Message Bookmark: Miss a whole bunch of chat messages? Now you won’t have to worry about being lost in a conversation again. 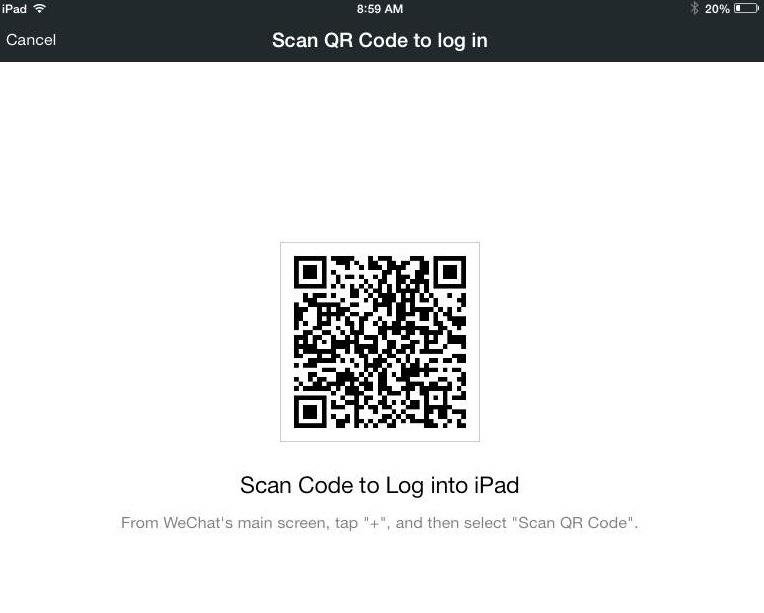 After 10 or more messages, WeChat provides a handy “New Messages” notification. 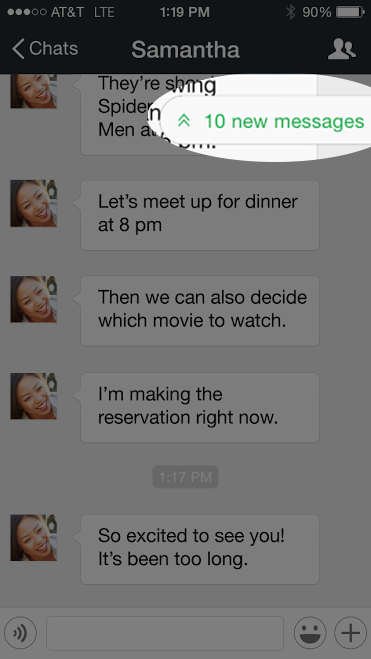 Simply tap “New Messages” within a chat and you’ll be taken to the start of your new messages to catch up. QR Code Recognition: Have you ever received a QR code in a chat window and wondered how to scan it? We now have your solution. WeChat’s new QR code recognizer differentiates between a photo and a QR code image. 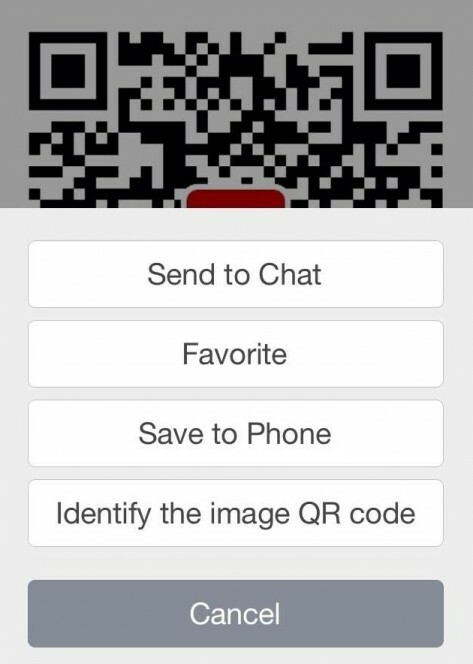 To scan the QR code, just open the QR code image in WeChat > long press it > and select “Identify the image QR code.” Get the information you need without having to leave your conversation. It’s time to get more out of your smartphone and iPad. 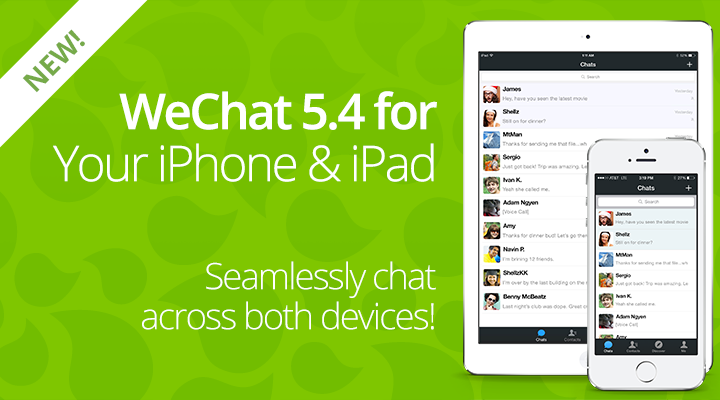 Upgrade to WeChat 5.4 today.